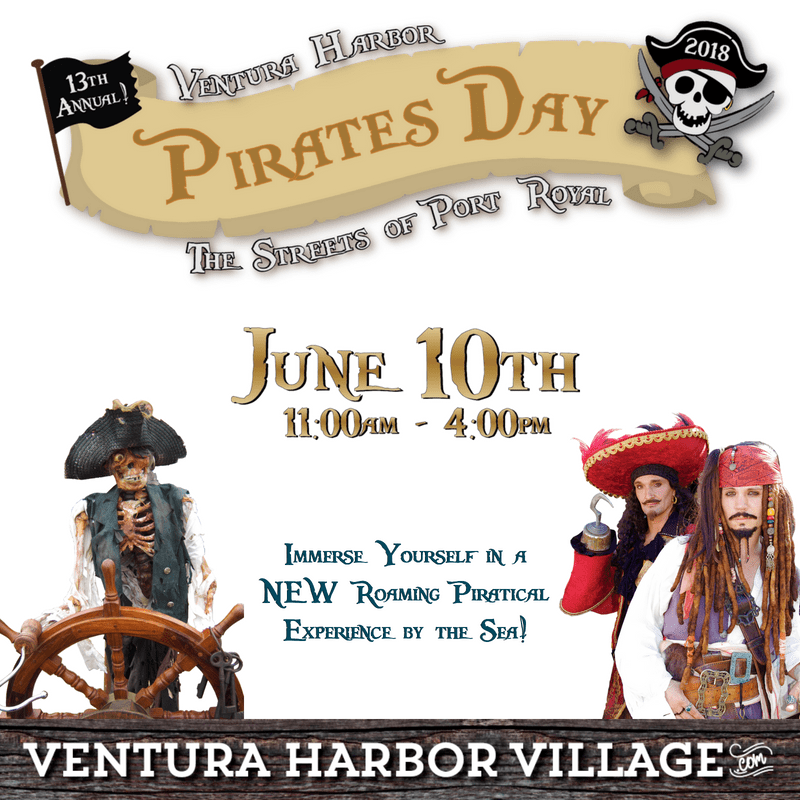 Pirates Day 2018 offers guests an unforgettable voyage around the Ventura Harbor with pirate characters, entertainment, activities, and photo opportunities around every corner. 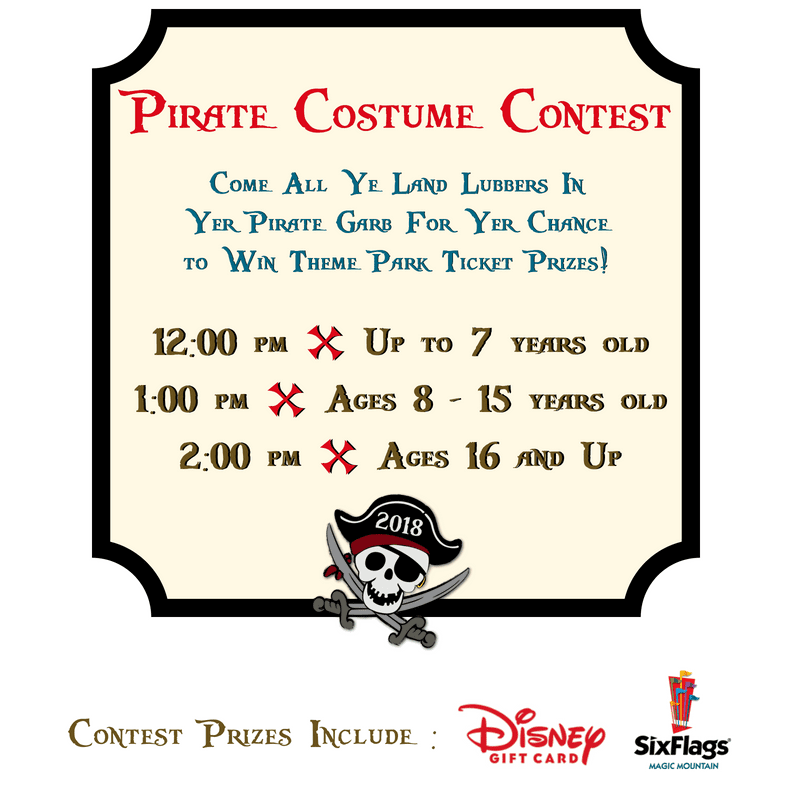 Dress up to win prizes! All the action will take place in various courtyards near the Village’s shops and restaurants. 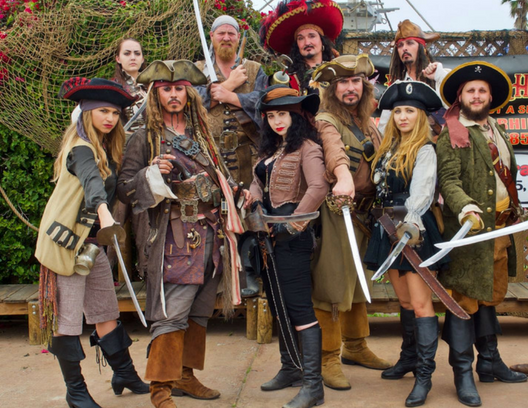 Admission and parking for Pirates Day are free. 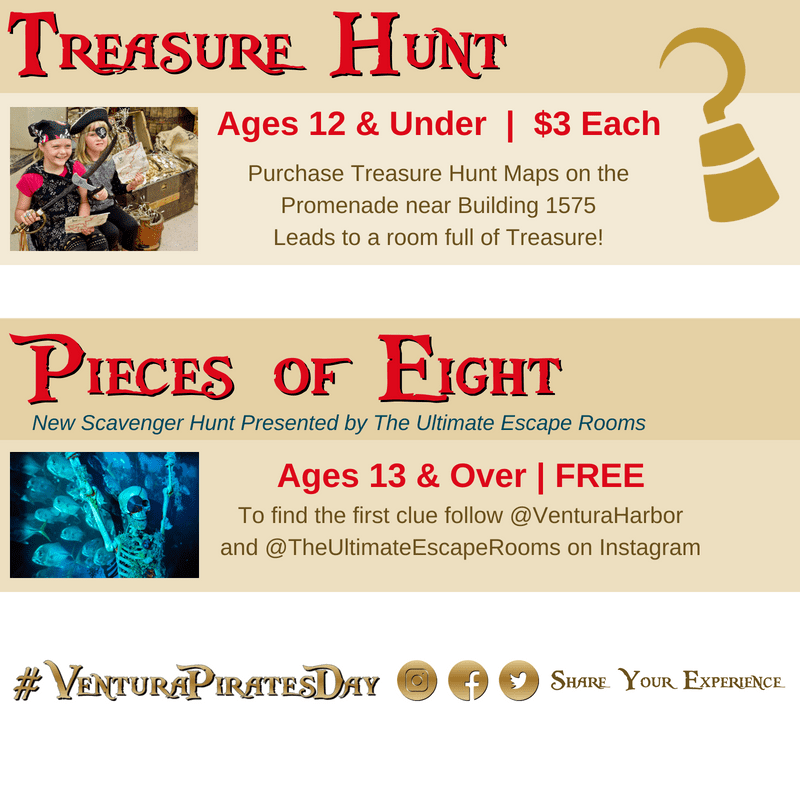 Book your overnight stay at the Four Points by Sheraton Ventura Harbor Resort or Holiday Inn Express & Suites Ventura Harbor. 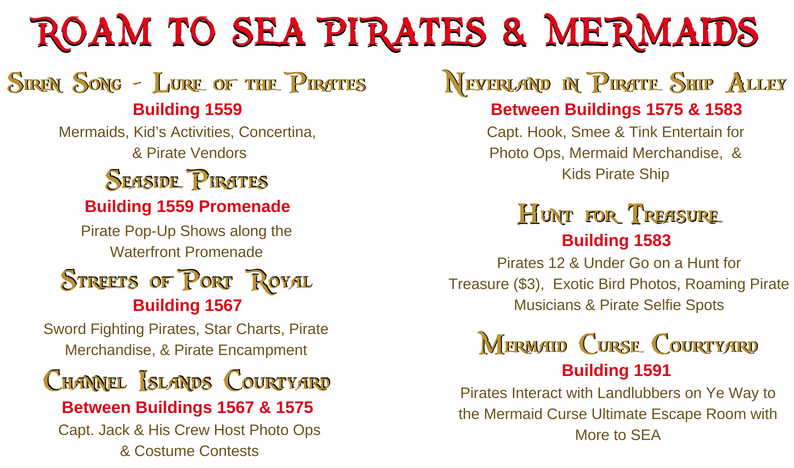 Catch the Downtown – Harbor Trolley for a FREE ride to Pirates Day (best to get on the trolley early). 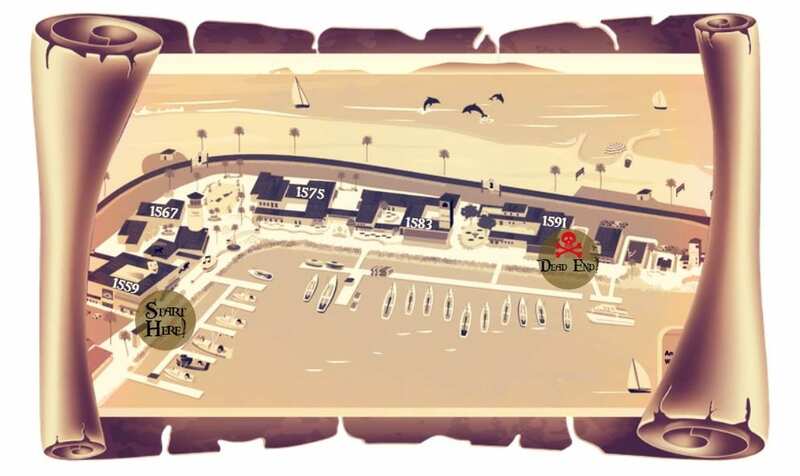 Ventura Harbor Village is located 1583 Spinnaker Drive off of Harbor Blvd. 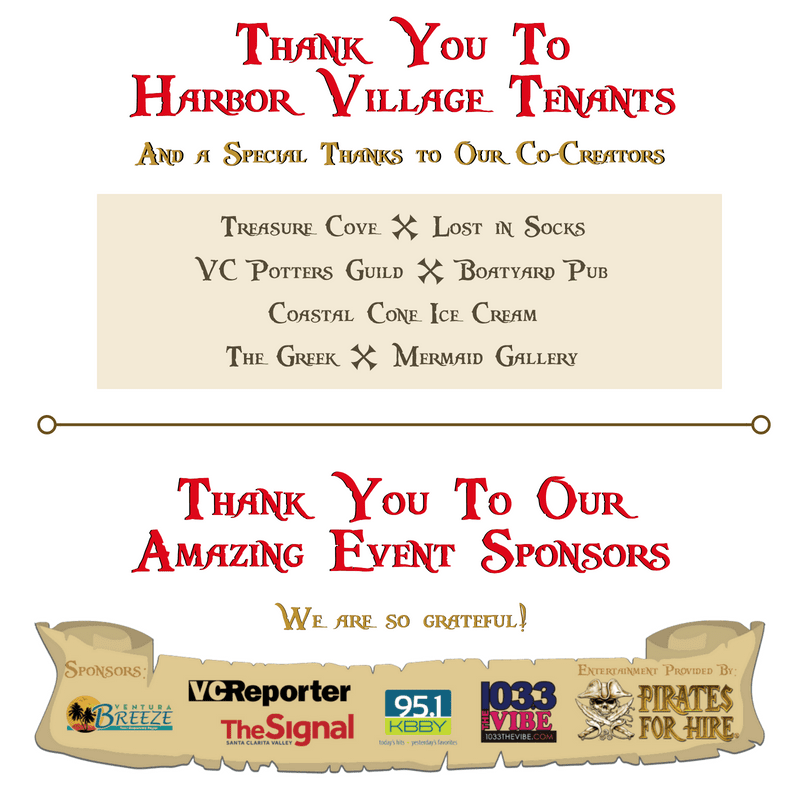 Do not miss this treasure-trove of excitement by the sea.